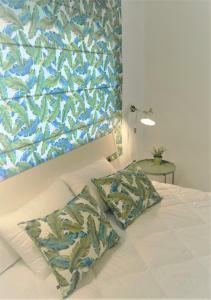 The apartment was very comfortable, it has everything that you may need. 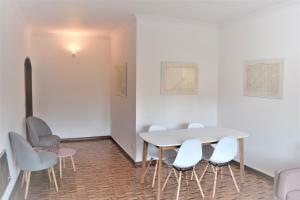 It is also very well located, the city centre is very close, you can walk there easily. It is a good place to stay to explore Braga. O atendimento foi cortes e estavam à disposição para o que precisássemos. A varanda tem vista para um sítio arqueológico. Apartamento com interior renovado. La ubicación, la comodidad del alojamiento y la disponibilidad del anfitrión. Appartement très spacieux et bien équipé. Très bonne literie pour les 6 personnes. 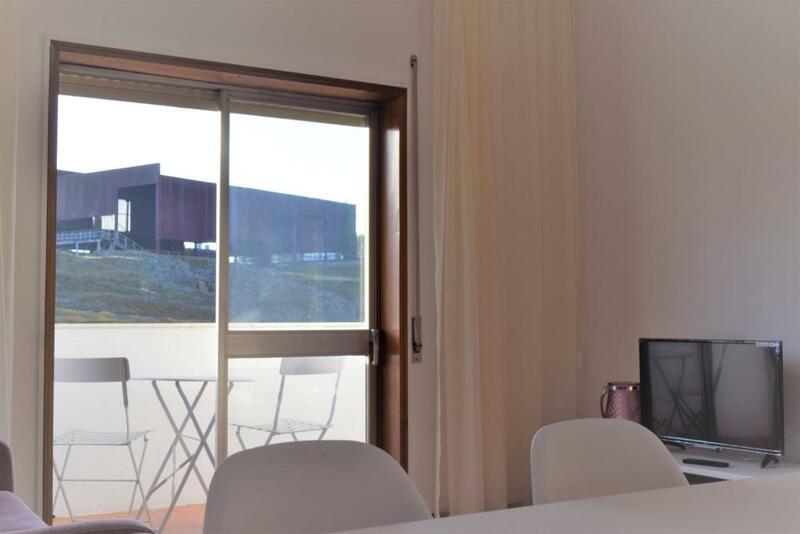 Lock in a great price for Accomodation Flat Damiao de Gois – rated 9.4 by recent guests! 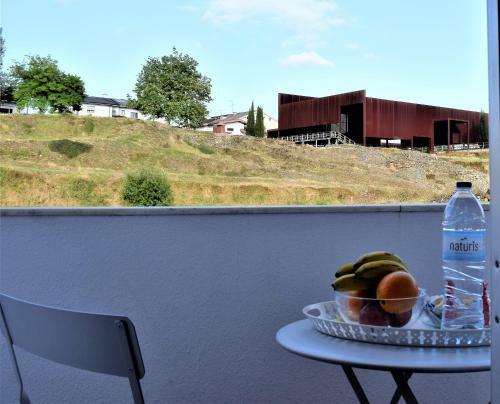 Featuring a terrace, Accomodation Flat Damiao de Gois offers accommodations in Braga, a 10-minute walk from Braga Se Cathedral and 3.2 miles from University of Minho - Braga Campus. The property features garden views, plus is a 7-minute walk from Biscainhos Museum. With free WiFi, this apartment provides a flat-screen TV, a washing machine and a kitchen with a dishwasher and oven. The apartment also has a bathroom with a bidet, a shower and a hair dryer. Braga Municipal Stadium is 1.3 miles from the apartment. The nearest airport is Francisco Sá Carneiro Airport, 32 miles from Accomodation Flat Damiao de Gois. 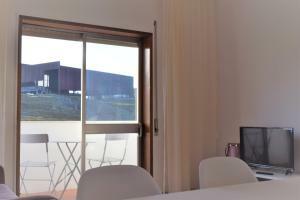 뀐 Located in the top-rated area in Braga, this property has an excellent location score of 9.2! 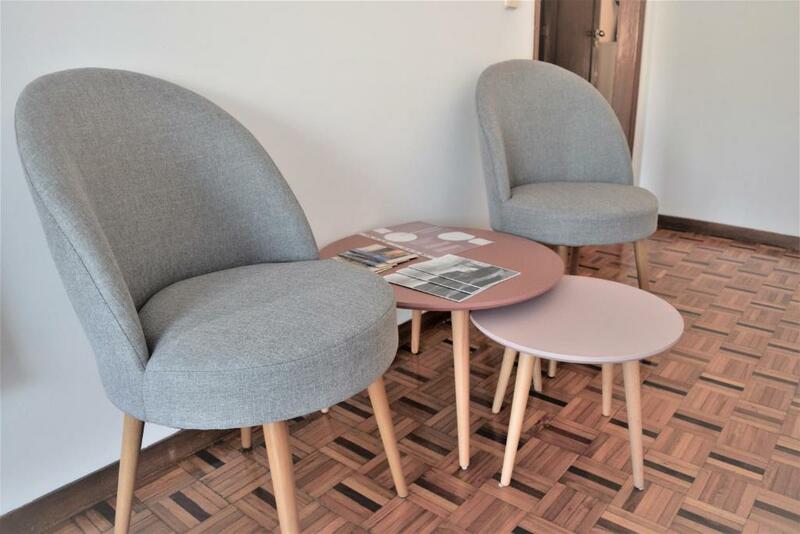 When would you like to stay at Accomodation Flat Damiao de Gois? 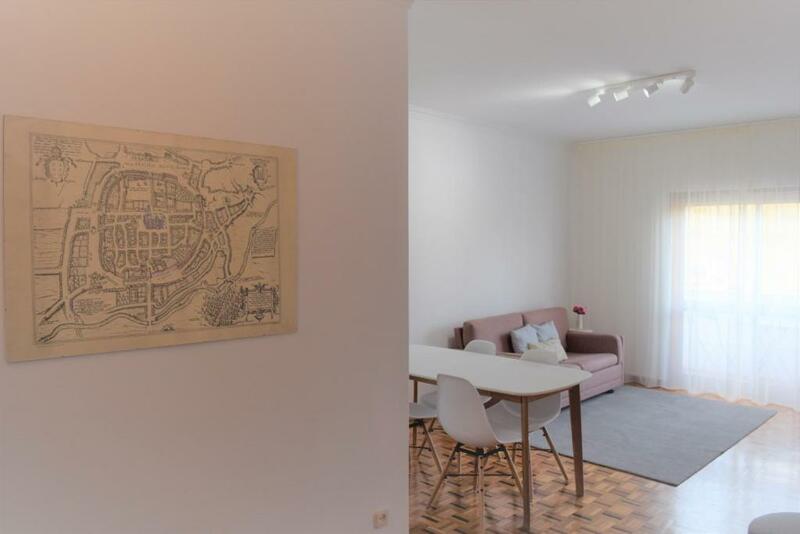 Apartamento completamente renovado, localizado em zona calma no centro da cidade de Braga, com todas as comodidades pensadas para o melhor conforto dos nossos hóspedes. Estacionamento grátis e fácil na rua. Garagem fechada sujeita a disponibilidade. a 500m da Sé de Braga e todas as melhores atrações desta cidade, bem como dos seus inúmeros restaurantes e locais de interesse. 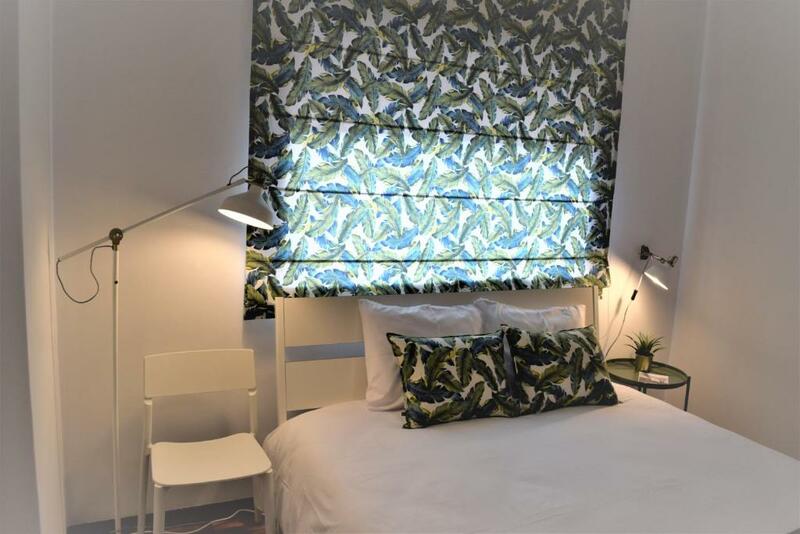 House Rules Accomodation Flat Damiao de Gois takes special requests – add in the next step! Please inform Accomodation Flat Damiao de Gois of your expected arrival time in advance. You can use the Special Requests box when booking, or contact the property directly using the contact details in your confirmation.